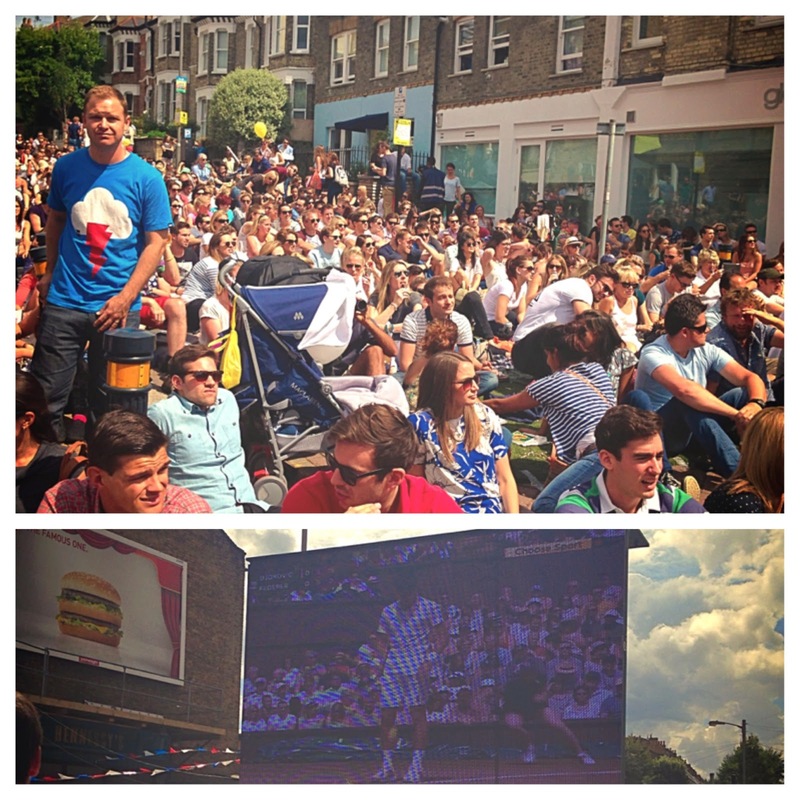 I was so gutted when I found out that I was working the day of the Wimbledon Men's Final - but was equally thrilled when I noticed a big screen on my way to the store today. Spend my lunch basking in the London sunshine and cheering on Djokovic. I even made it home in time to see the last set - every cloud really does have a silver lining!